For a few people, beauty is good looks; some praises the appealing eyes while some are crazy about the long and shiny hair. So that’s true that beauty lies in the eyes of the beholder. When it comes to healthy and thick hair then not everyone is blessed with that. To overpower this paucity most of the people opt for natural human hair extensions. Once hair extensions are the only solution then it is a matter of intense knowledge and awareness regarding all sorts of hair weaves.You should know about their types as well as which one suits you better. 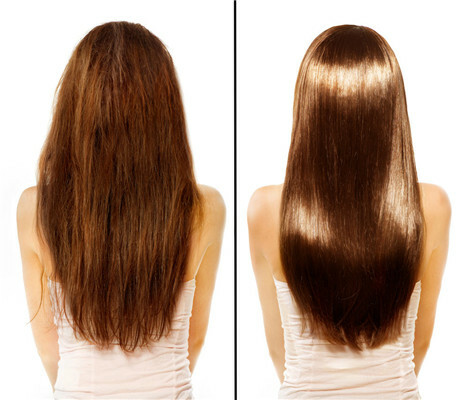 Discussing the types of hair extensions, there are mainly two types namely as synthetic hair and human hair. Human Hair offers the most natural look and feel. 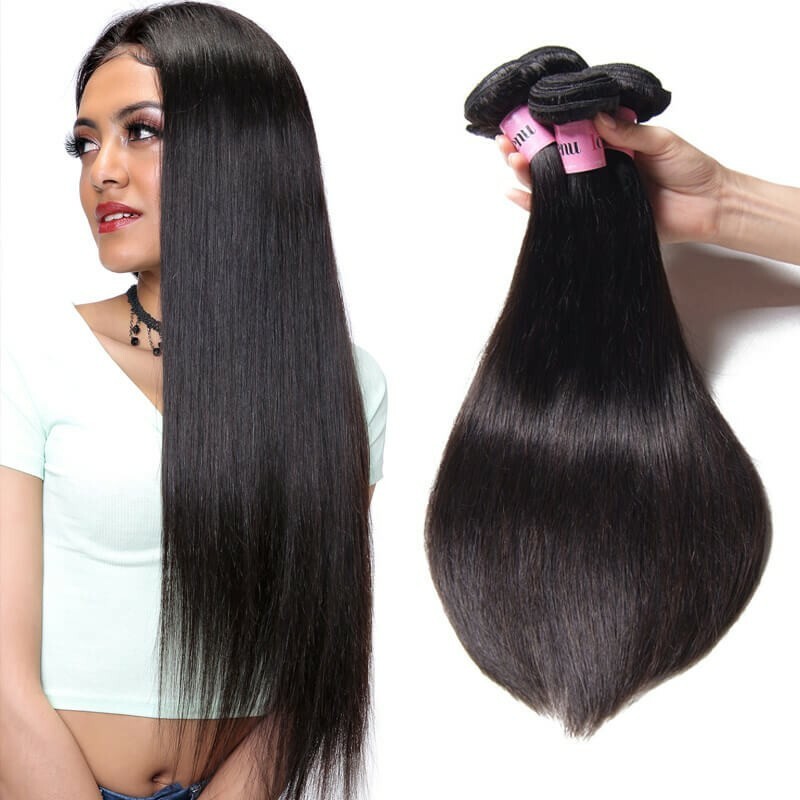 It is remarkably soft with a shine and movement that is not easily duplicated in in synthetic hair.Human Hair can be cut and styled to suit your personal tastes. And while it can be a more expensive pick, with the proper care, it is also more durable and can last over a year. 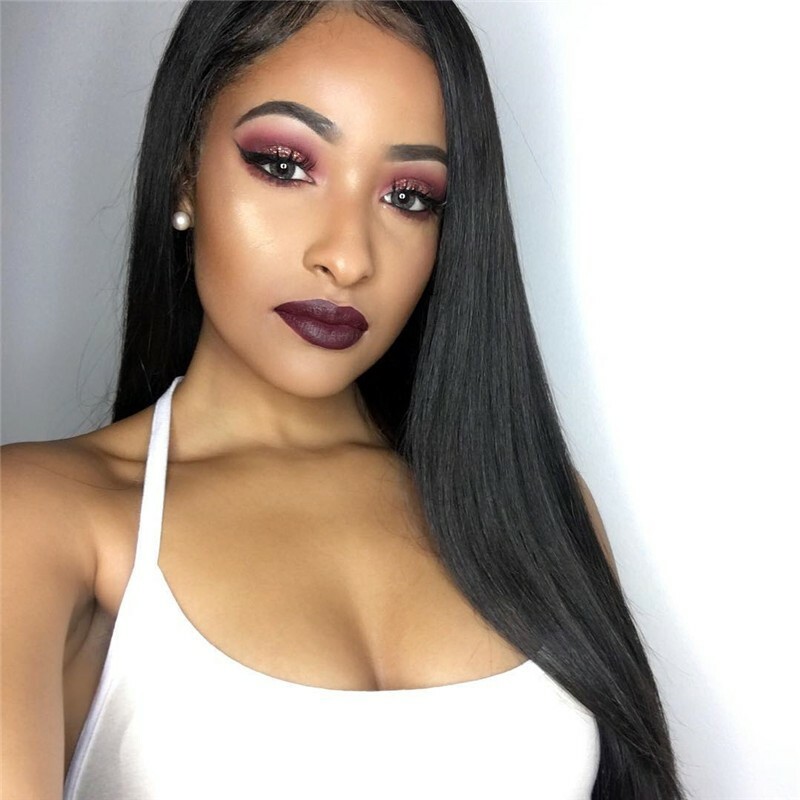 There are generally four basic types of human hair used in wigs: Chinese hair, Brazilian hair,Malaysian weave, Indian and European/Caucasian extesnisons.According the material,it mainly include:remy human hair,virgin hair,non-remy,unprocessed hair bundles . 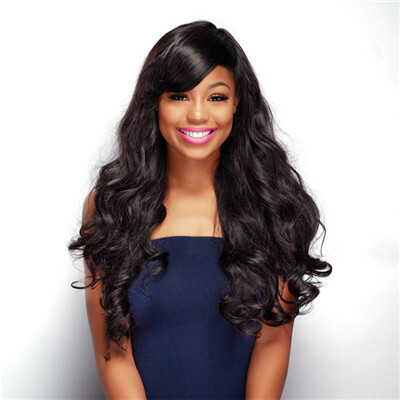 High Quality: Unprocessed 100% human hair, virgin hair weave bundles with closure. No shedding, no tangles, lasting silky look and feel soft. Multiple Texture: it can be curled, straightened or styled just like your own! 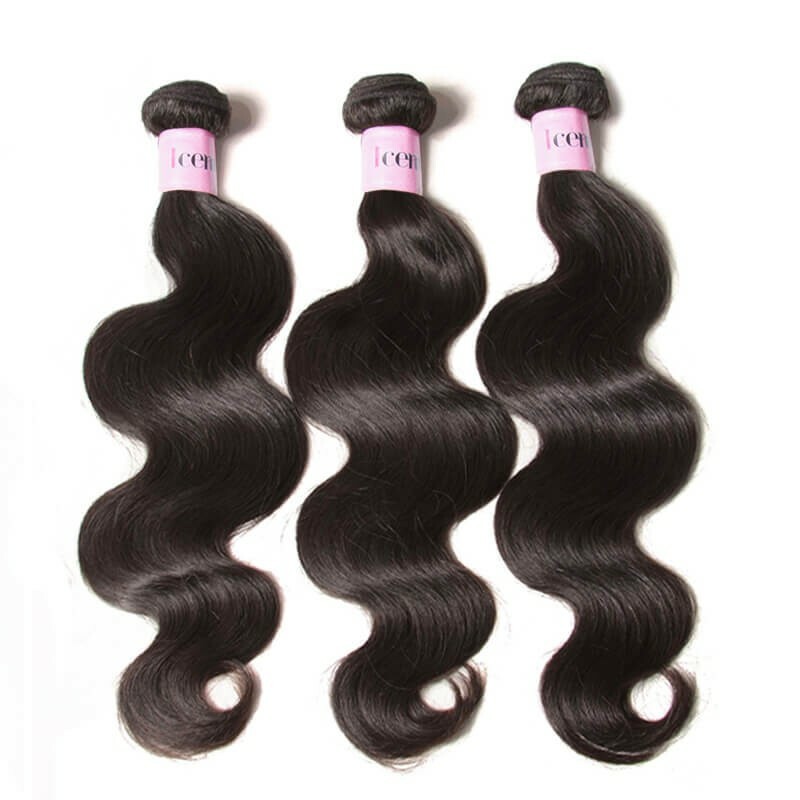 Related products: straight water wave, loose wave, body wave, deep wave and curly, meet your various needs. Hair Color, Weight, and Length: Natural color, black 1B and so on, can be dyed and bleached always. 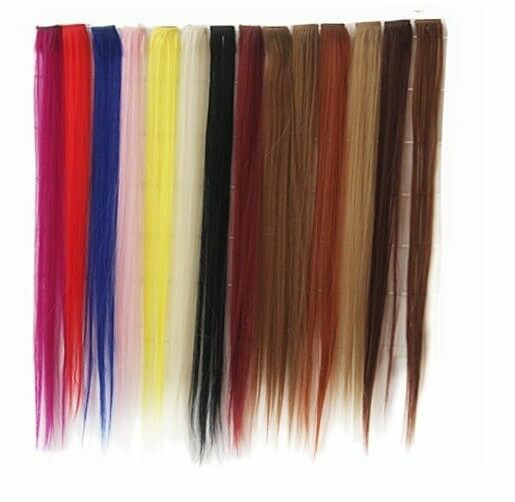 95-100g/bundle, Multiple Choices, 8 inches~30 inches. 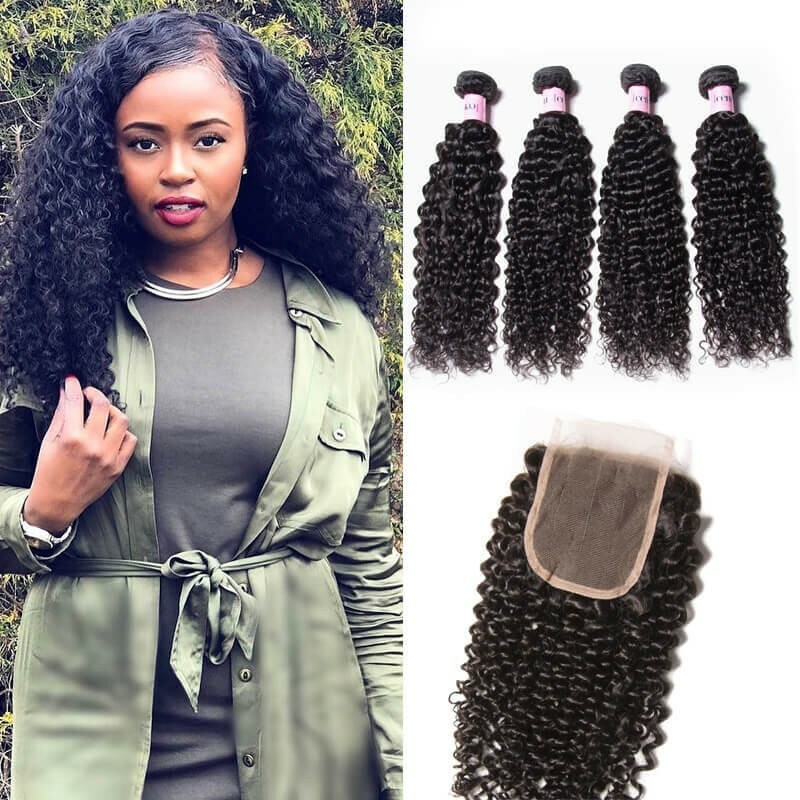 Synthetic hair extensions are often designed as “clip-in” pieces, meaning that multiple strands of synthetic hair are gathered together and tethered at the ends with a mechanism that will attach the strands to the natural hair. They are rarely permanently attached, though they can be. Since they do not wear as well as human hair, these extensions last only a few weeks to months if worn and styled every day. It is also extremely versatile. It’ easy care. Synthetic wigs are easy to take care of. Synthetic wigs hold their style regardless of the weather.Versatile. 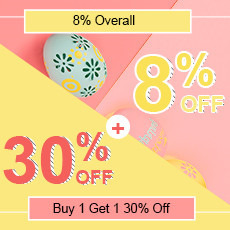 You can try out various colors and styles without the need to see a hair stylist by purchasing multiple synthetic wigs. Large Color Selection. Synthetic wigs are relatively inexpensive and need little Low Maintenance. Do you know the difference between Synthetic hair and 100% human hair just cut from the girl's head? Can you clearly distinguish the human hair and Synthetic hair? How do we distinguish?Do we succeed finally? Watch this video to watch our creative burning test!!! Both have their own pluses and minuses but the one that suits you most in terms of the followings would be surely best for you: ● Quality ● Style ● Affordability ● Stability ● Feasibility . On comparison it has been obvious through surveys and researches that people go for the human hair more than they buy synthetic hair. Reason being is that the former type looks more natural and shiny than the later one. Coming to the advantages and disadvantages of the human hair. 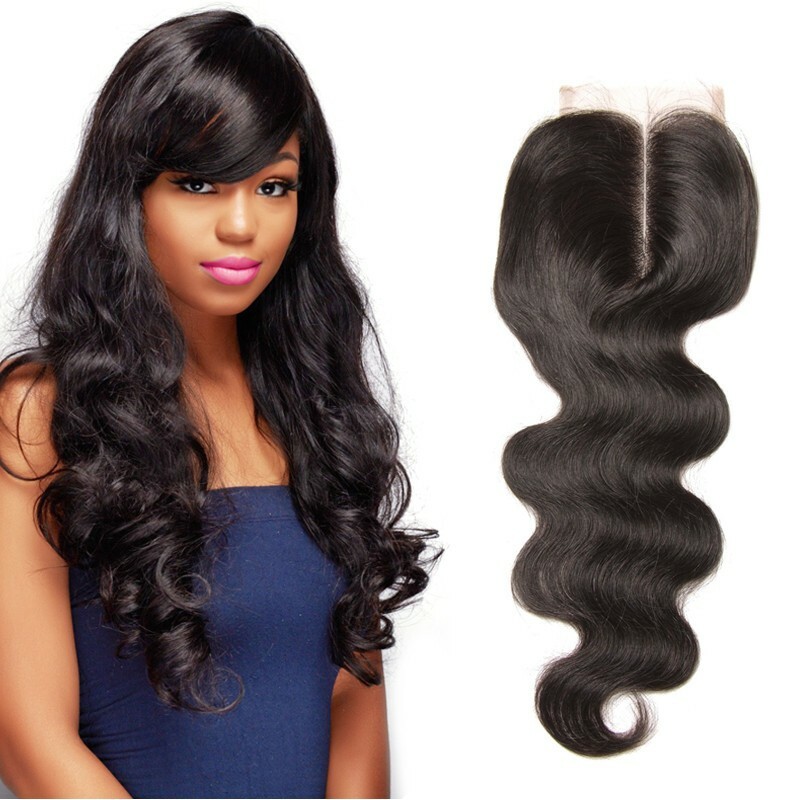 3.They are more reliable in terms of stability and durability Though human hair is very common and in demand by almost everyone but it has some demerits as well. 1.Human hair are expensive as compared to synthetic. 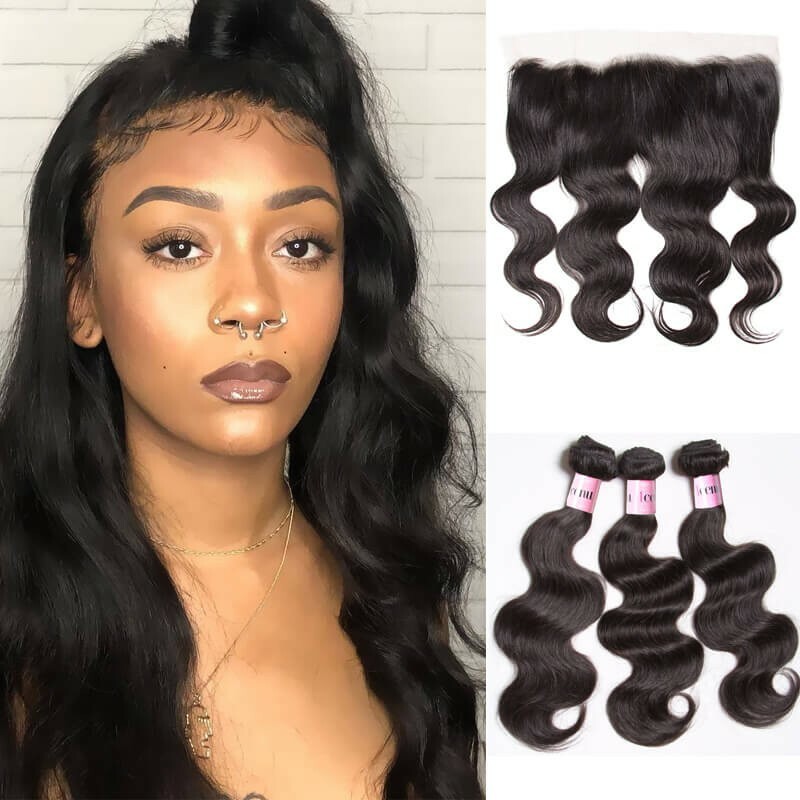 2.With human hair you have to make a new style everyday Keeping in mind all these pros and cons, choice is completely yours for buying hair extensions.